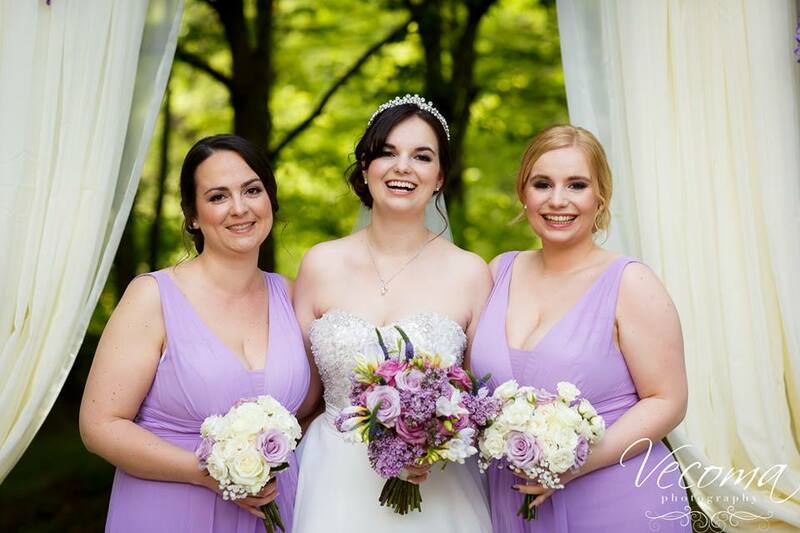 Set upon 70 magnificently wooded acres near Stone Mountain in Gwinnett County, Vecoma is the perfect venue for Atlanta weddings, corporate events, receptions, banquets and dances. 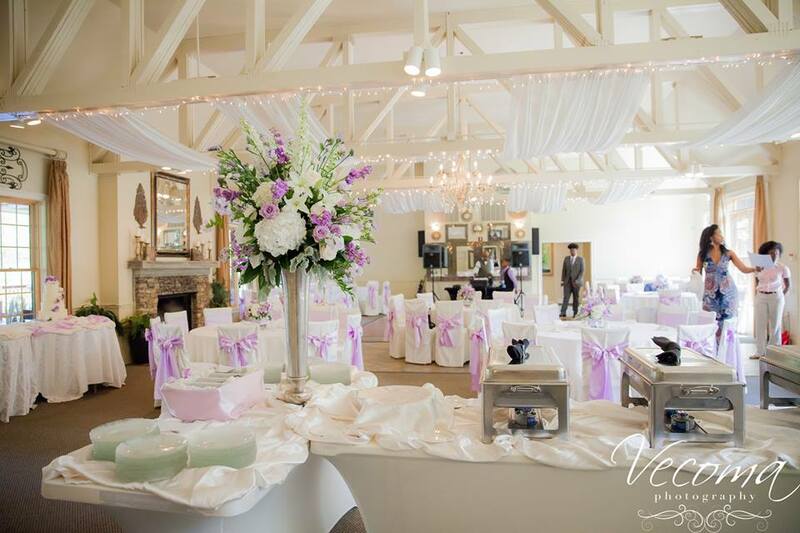 Vecoma has won more awards and five-star reviews than any other venue in Georgia. We are a family-owned business that has been hosting phenomenal events for 20 years.